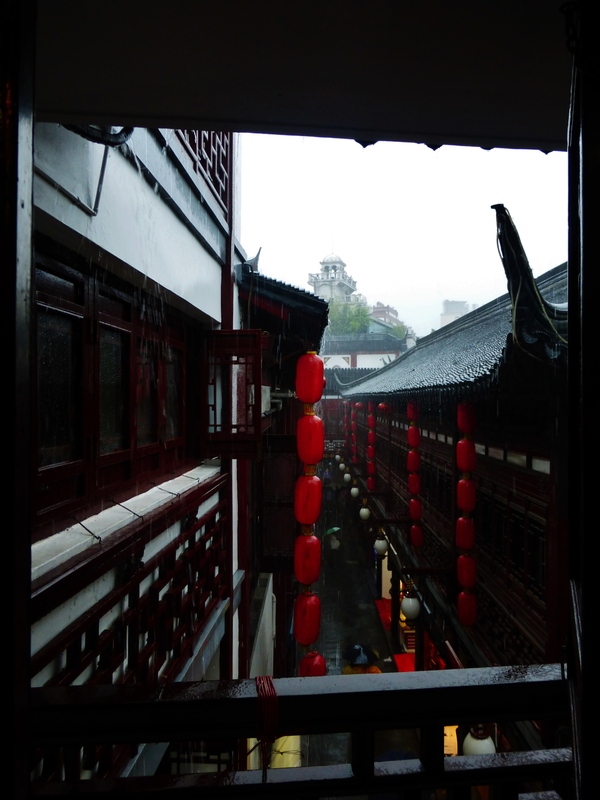 A few hours were spent in Hangzhou, a city a few hours west of Shanghai. 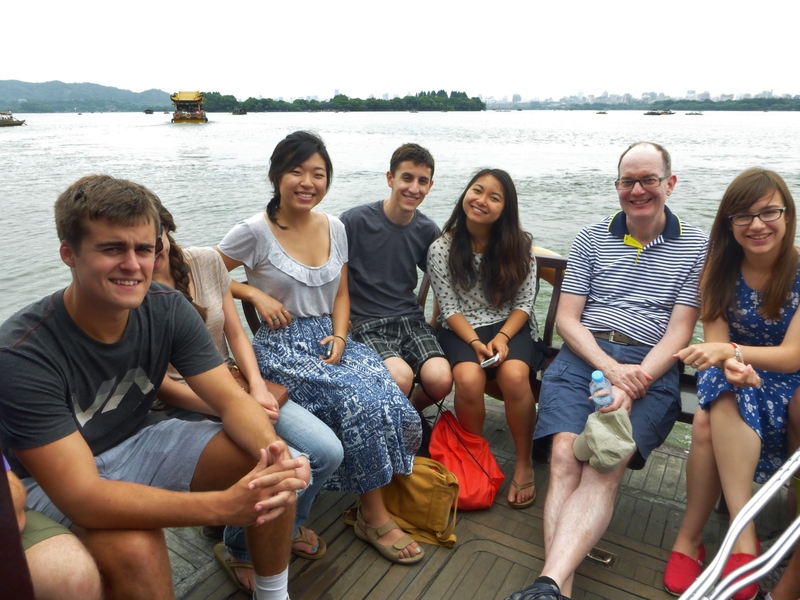 The group took a boat ride around West Lake and strolled around the picturesque lake. The place was bustling with tourists and locals alike and the group witnessed many people enjoying their weekend afternoon. Afterwards, the group bused back to Shanghai. On a rain-filled Sunday, a day of rest and fun was in order. Many students stayed around the Fudan University area, taking time to recoup from the exhausting travels of the previous few days. 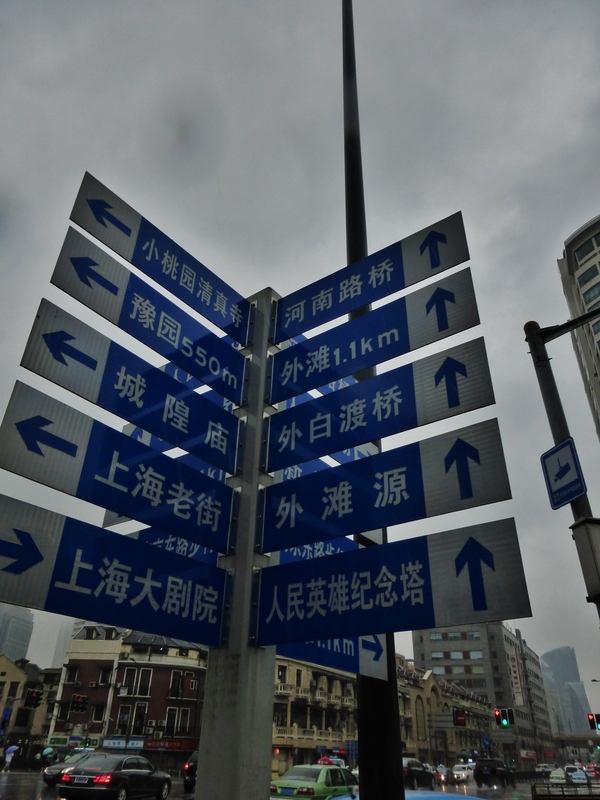 Others decided to brave the wet weather and venture to other parts of the city like the popular City God Temple Area, a vestigial landmark of old Shanghai. On Monday, class resumed. Students, rested from the exciting travels of the past week, were ready to engage in thoughtful debates and enlightening presentations. 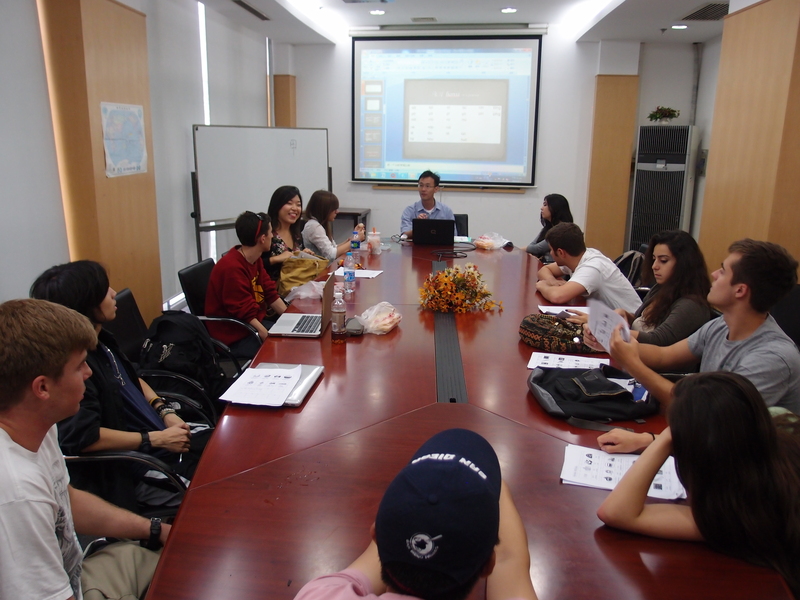 For the next three days, morning lectures and discussions would be followed by afternoon Chinese language sessions. In Chinese class, students practiced basic phrases, grammar, and tones. 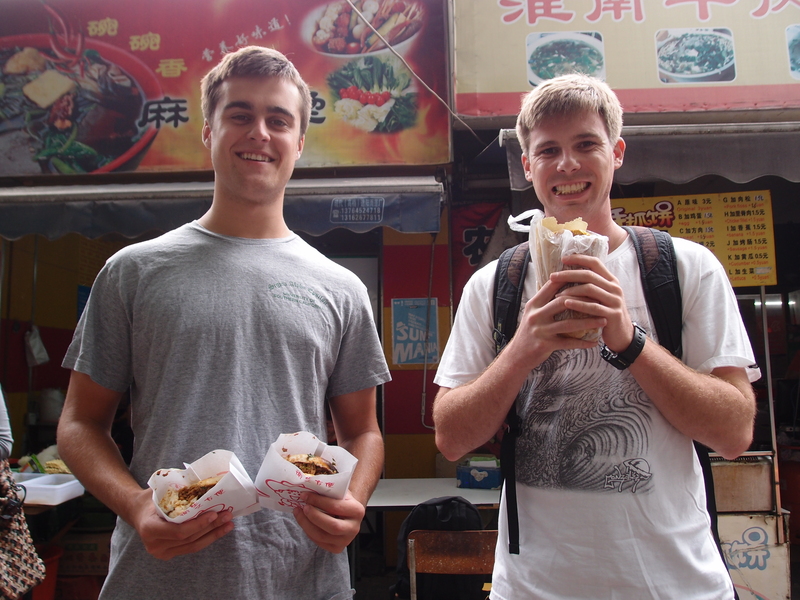 An hour of break was given each day for lunch; students took this time to explore and indulge in the local cuisine. 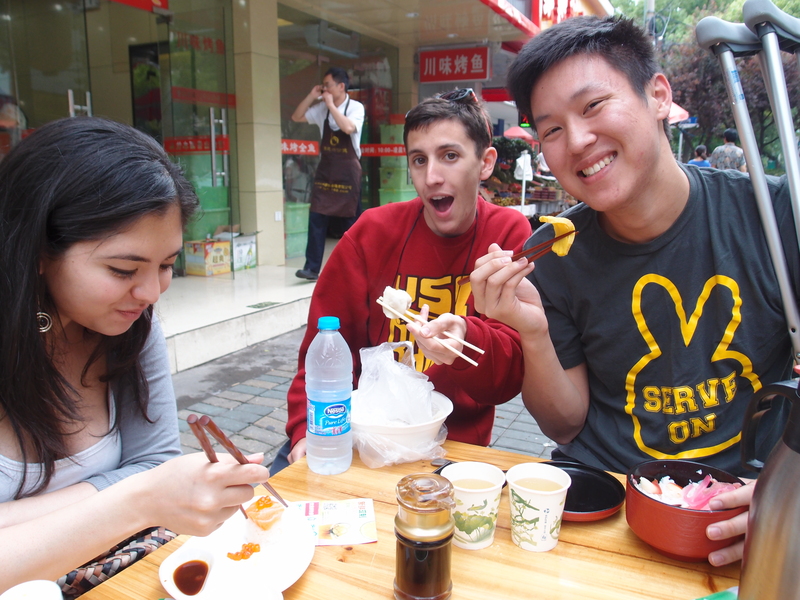 Alongside many Fudan University students, our group consumed foods like made-to-order dumplings, noodles, and fried rice. Of course, each meal would be supplemented by the ubiquitous boba milk tea and various dessert and fruit items. 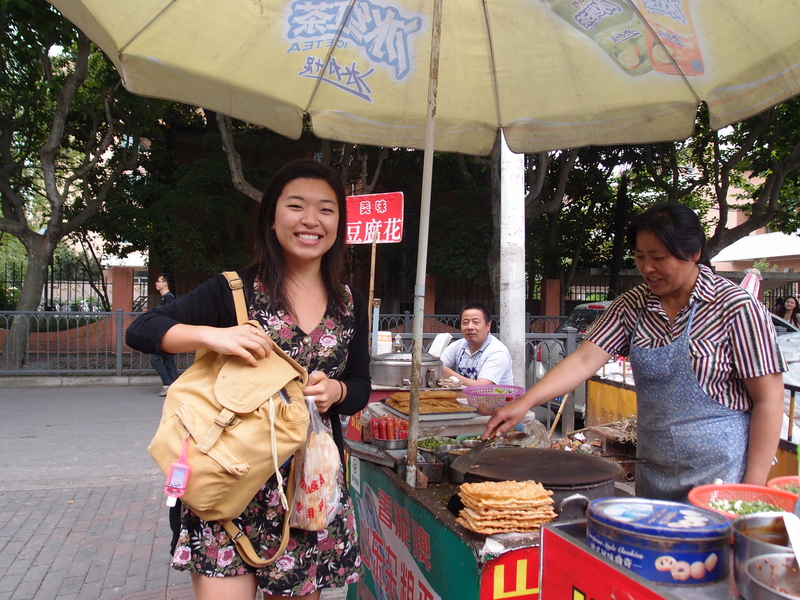 Each meal was, of course, within a typical Chinese student’s budget, and averaged less than two American dollars a day! Throughout the three days, the group learned about the geography of China and China’s context in global, historical events. On Tuesday, teams of two gave presentations about their findings and analysis about globalization during the previous Huangshan trip. 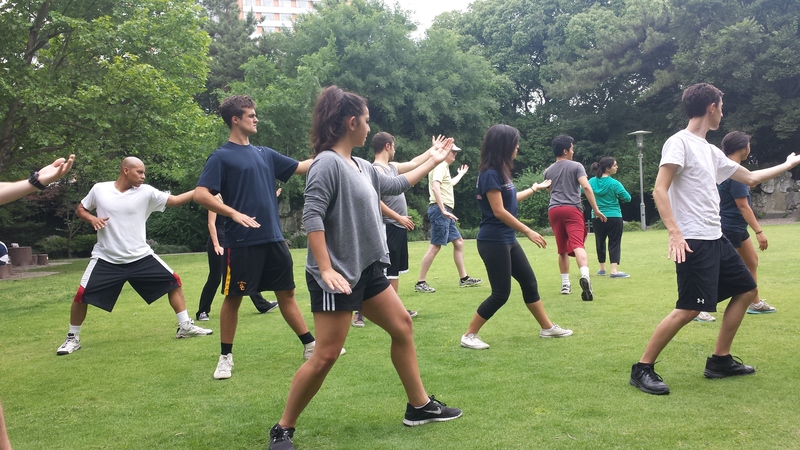 On Wednesday, the class was treated to a special additional taichi session in the late afternoon. 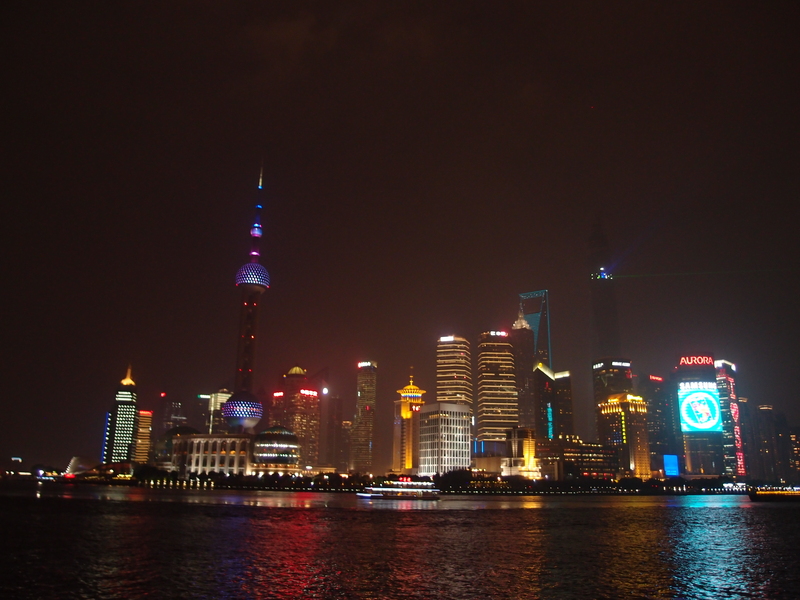 Moreover, many students took advantage of the free evenings to explore the great city of Shanghai. 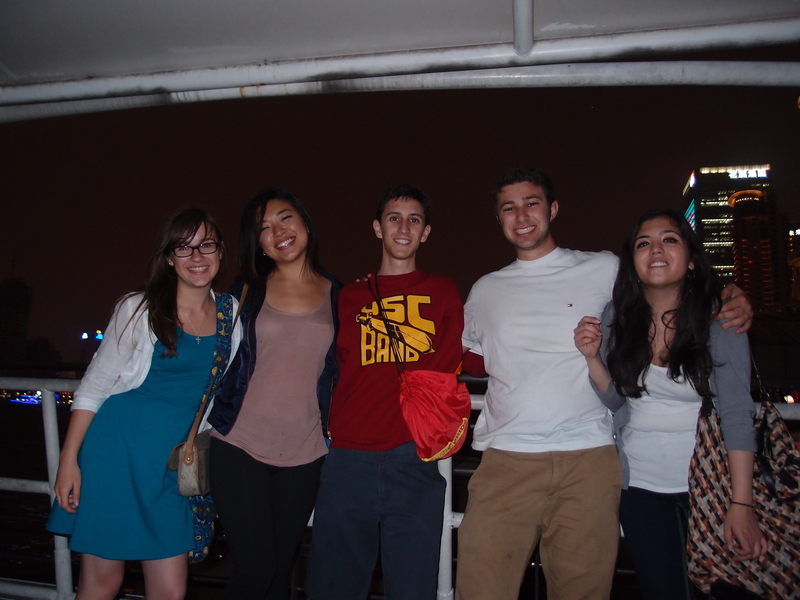 Students went all over the city and visited popular museums, parks, and landmarks. 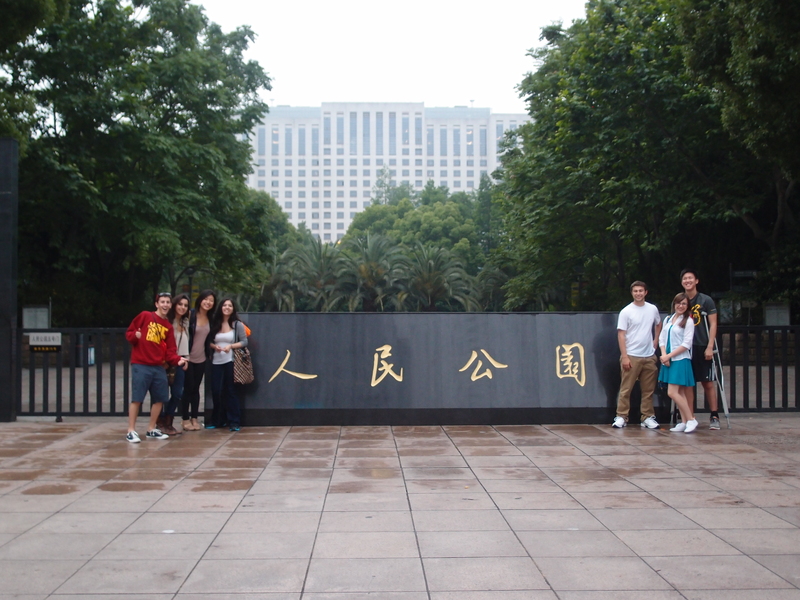 During these few days, some students decided to visit the Bund, one of Shanghai’s most renown landmarks. On a beautifully clear night, the gleam of the Pudong skyscrapers shown especially bright against the cool black Shanghai sky. Looking out towards the view stretched out in front of them, students could not help but feel mesmerized by this city – its food, its people, and its stories. Even though it has not yet been two weeks, Shanghai has already certainly begun to feel like home. The group excitedly awaits the adventures ahead in Shanghai and in the rest of China. 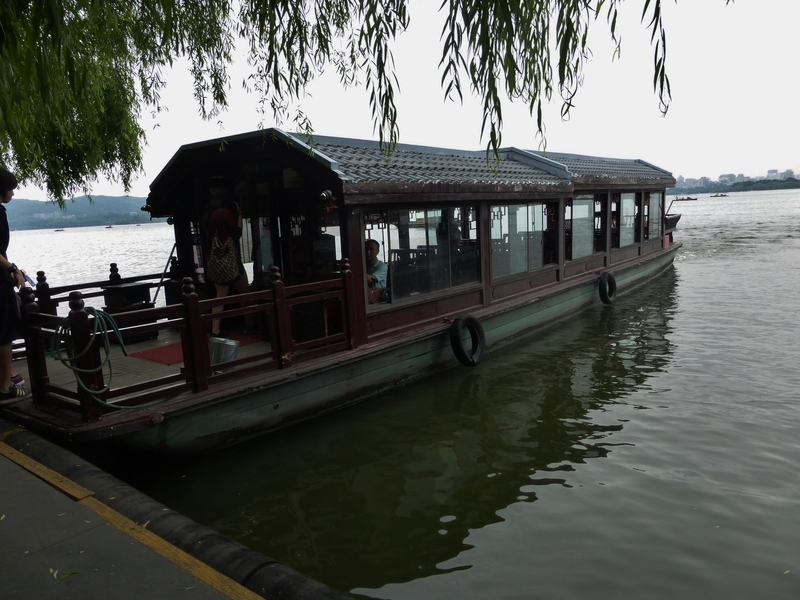 This entry was posted in Class, Hangzhou, Shanghai, Travel and tagged The Bund, West Lake by geachina. Bookmark the permalink.